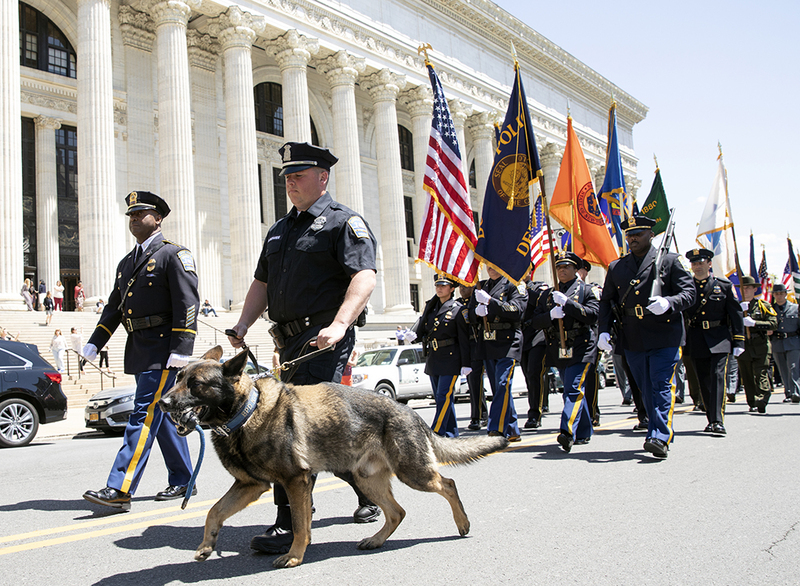 Law enforcement officers from around New York lead a solemn procession to the Police Officers' Memorial Remembrance Ceremony. Lieutenant Governor Kathy Hocul addresses family members and colleagues of law enforcement officers who died in the line of duty. The memorial’s complete Roll of Honor is posted here. 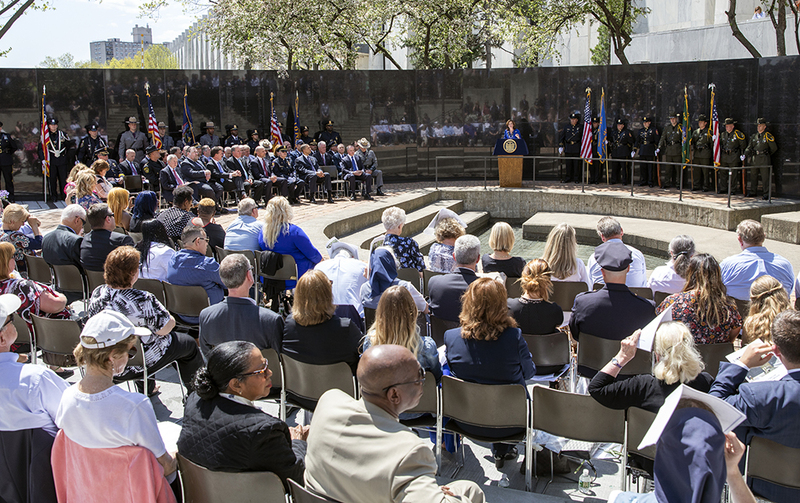 Pictures from the remembrance ceremony are available here.